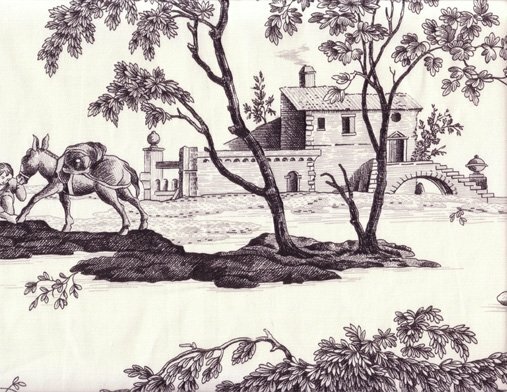 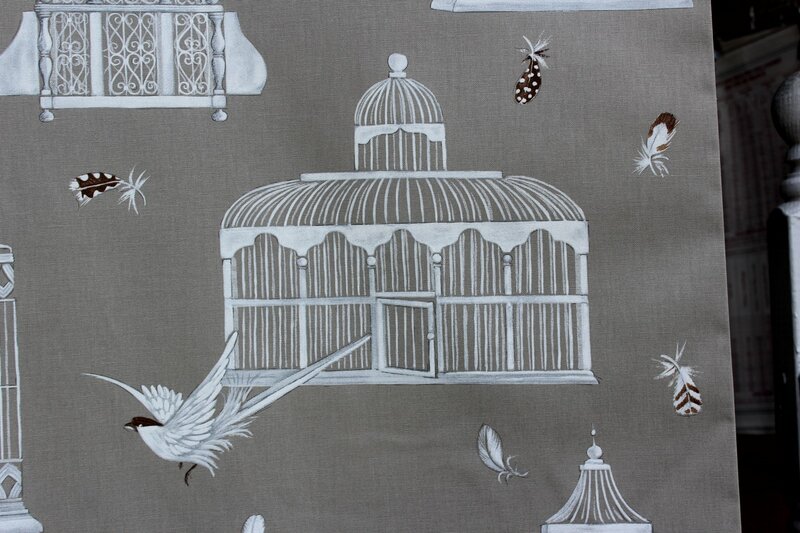 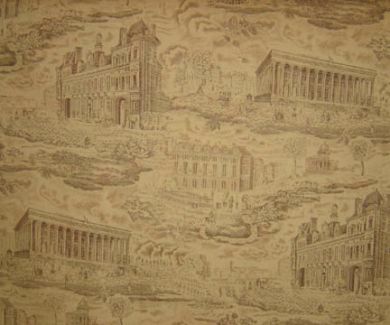 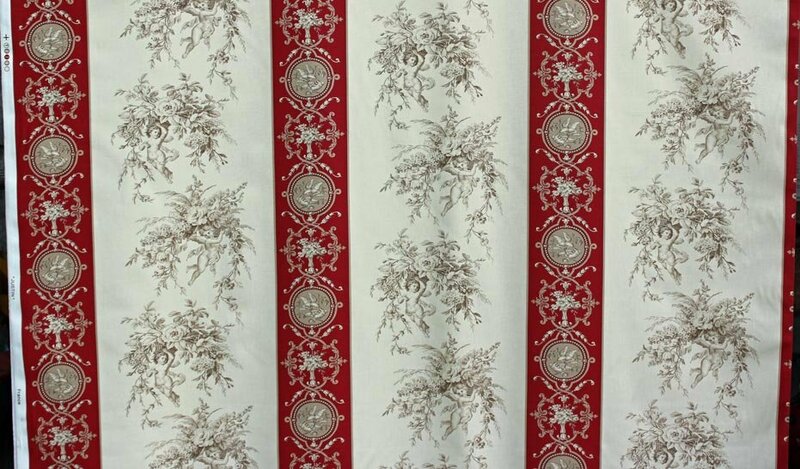 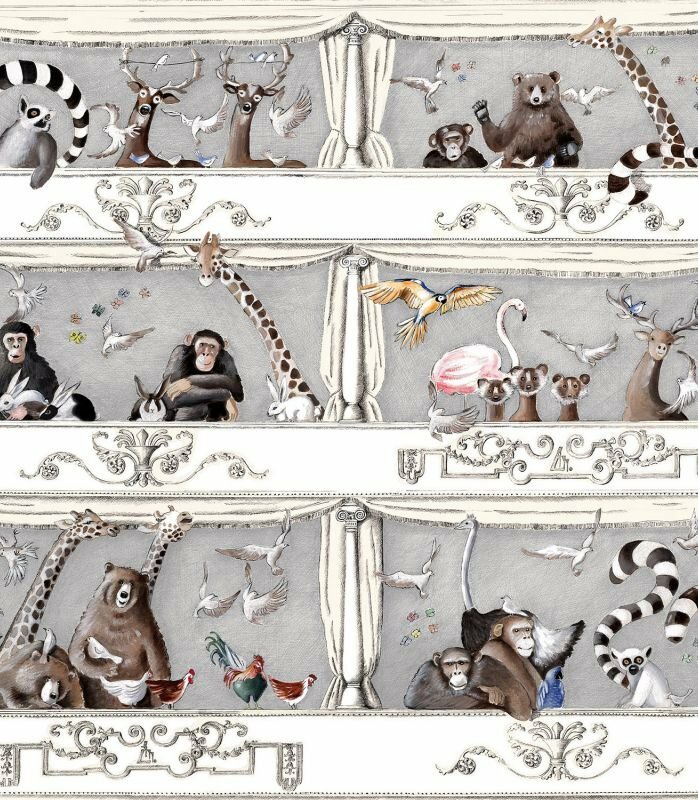 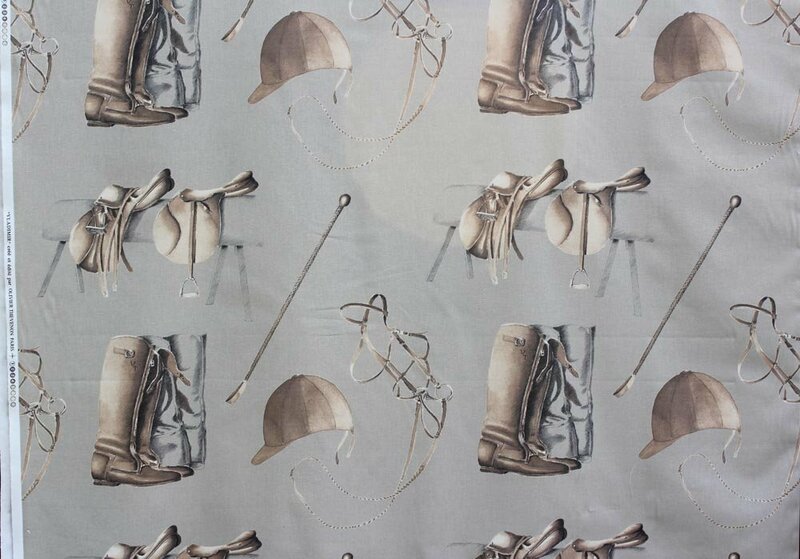 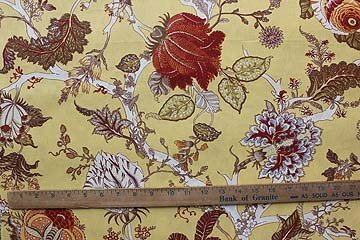 Our French drapery weight fabrics are mostly 108 inches wide, 100% cotton, and perfect for home decorating. 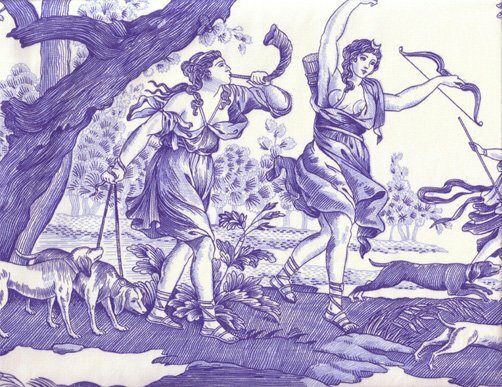 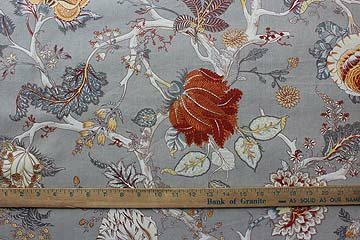 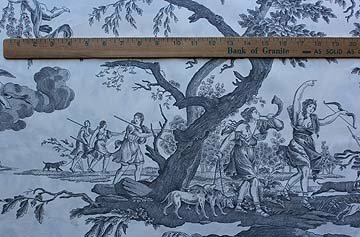 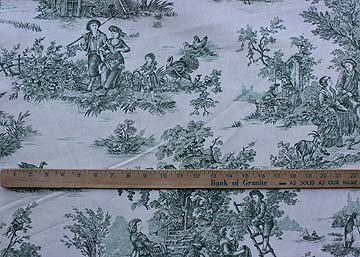 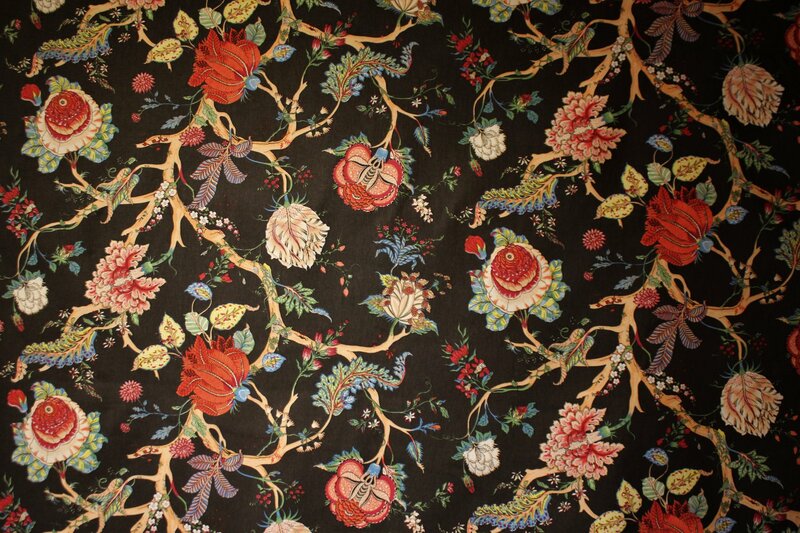 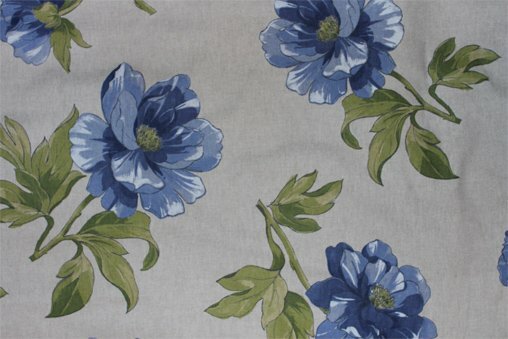 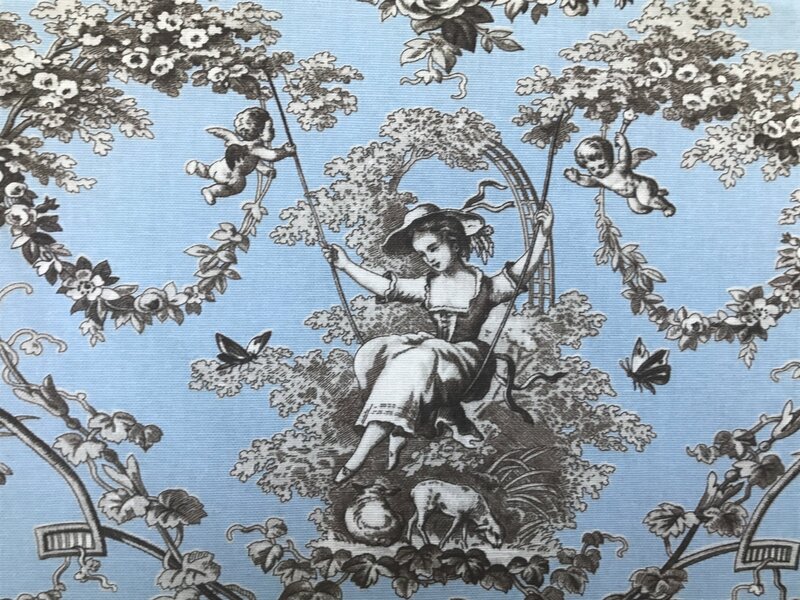 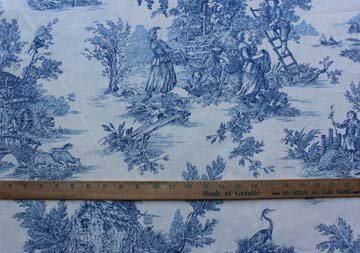 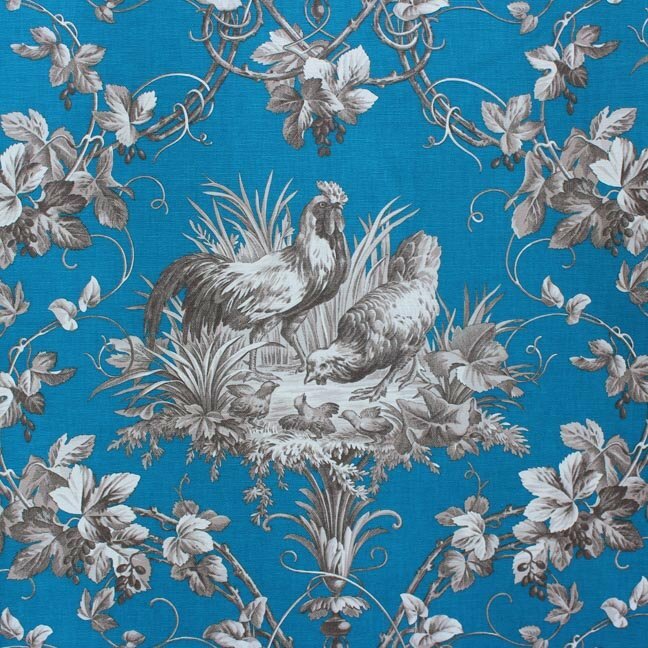 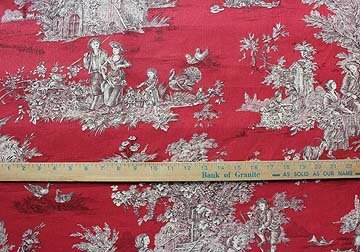 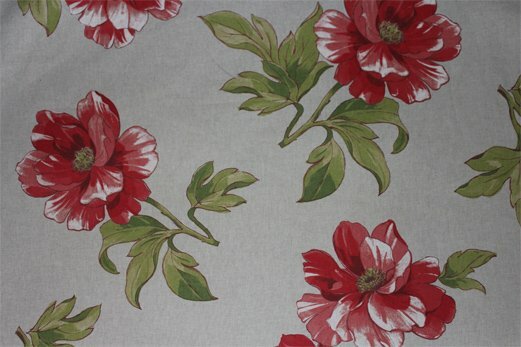 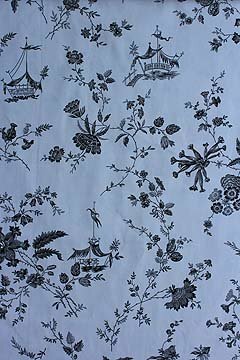 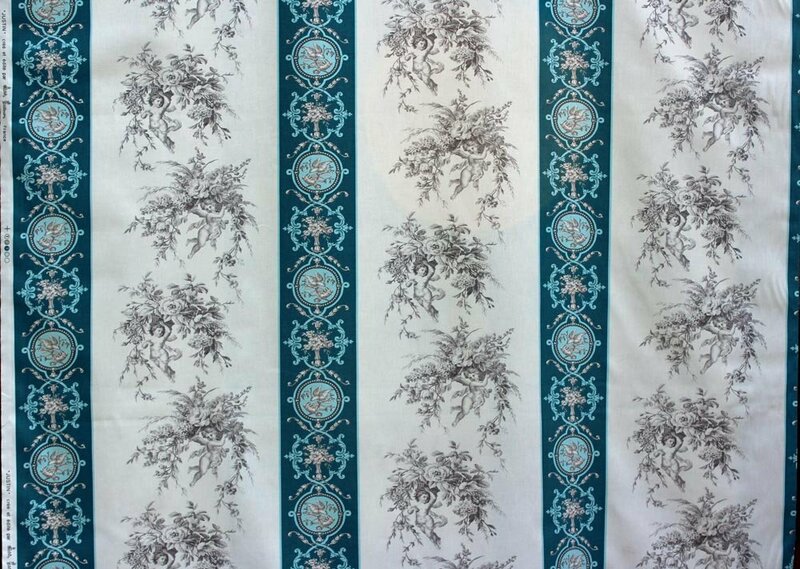 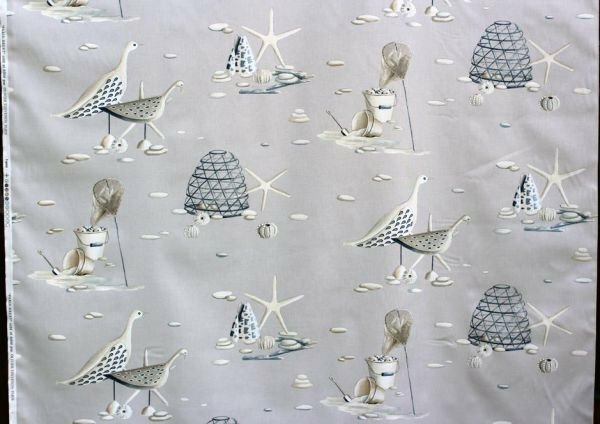 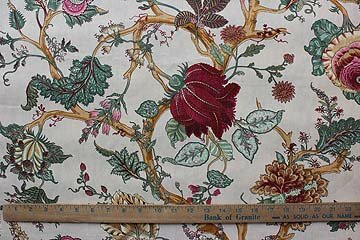 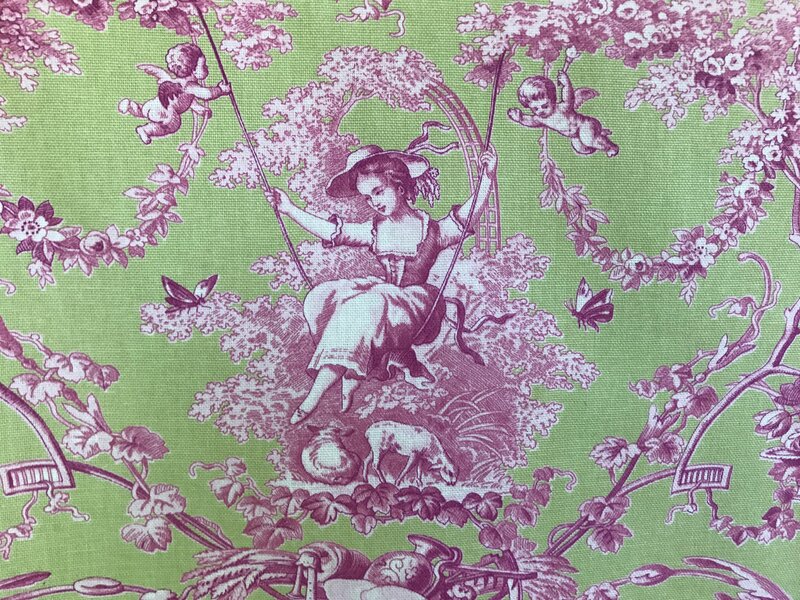 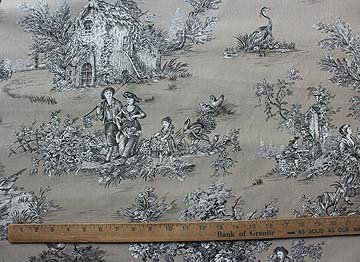 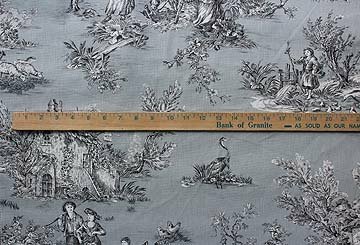 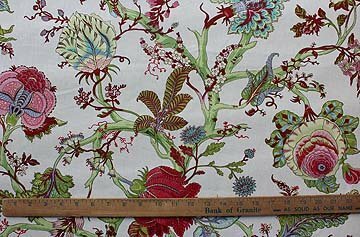 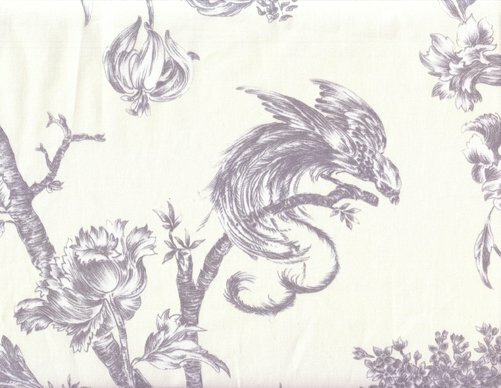 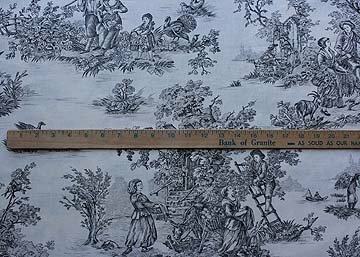 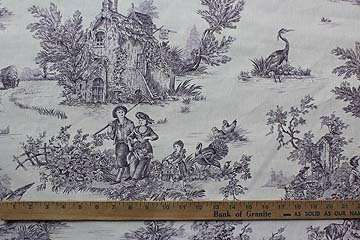 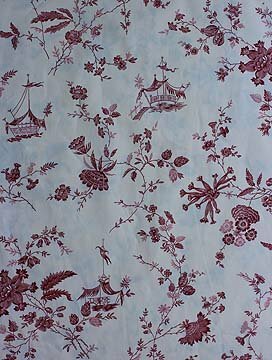 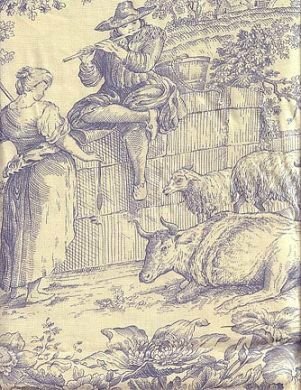 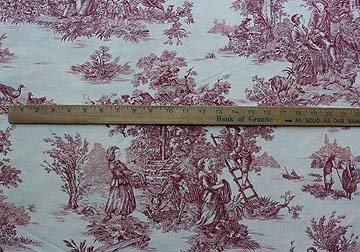 Designs include French toile de Jouy (as elegant as it is timeless), florals, and novelty prints. 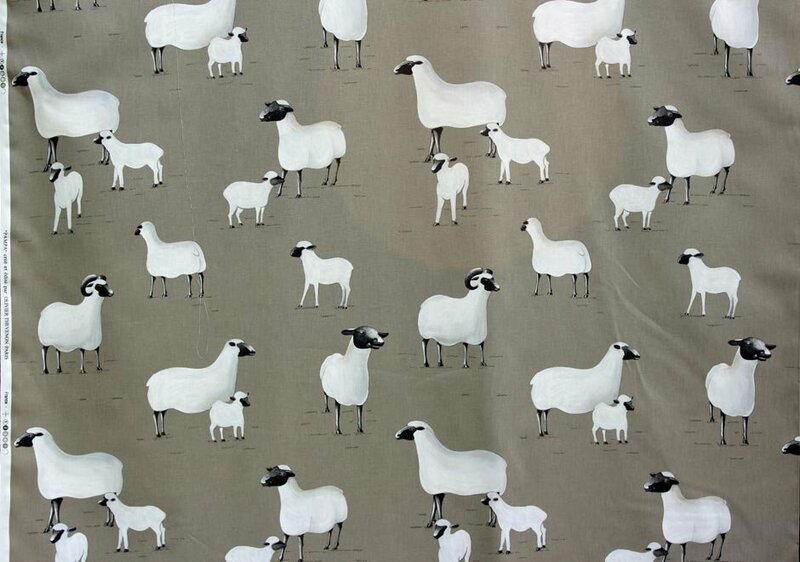 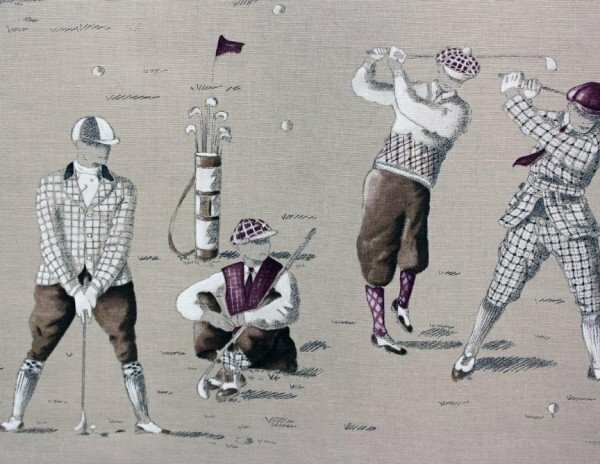 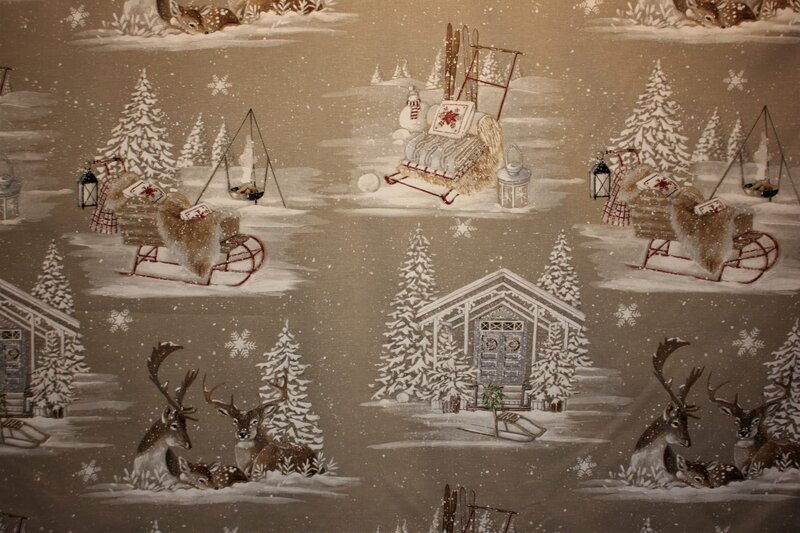 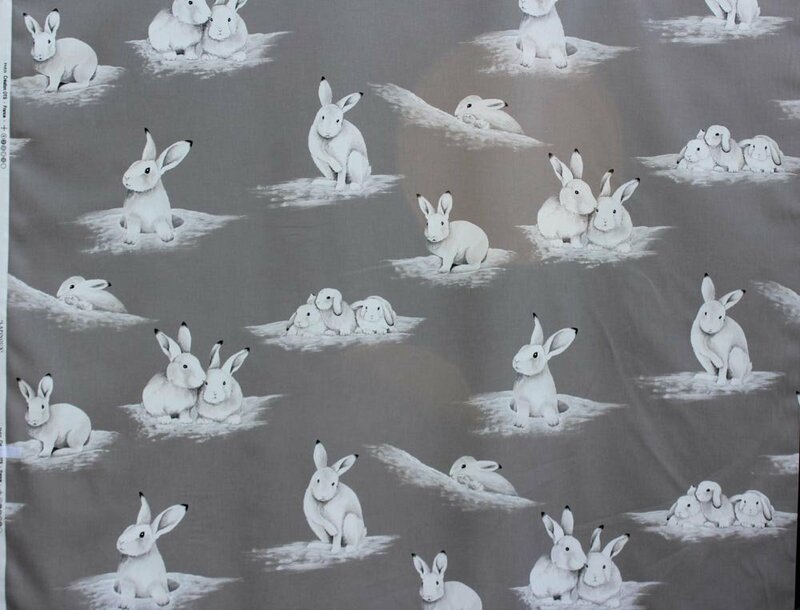 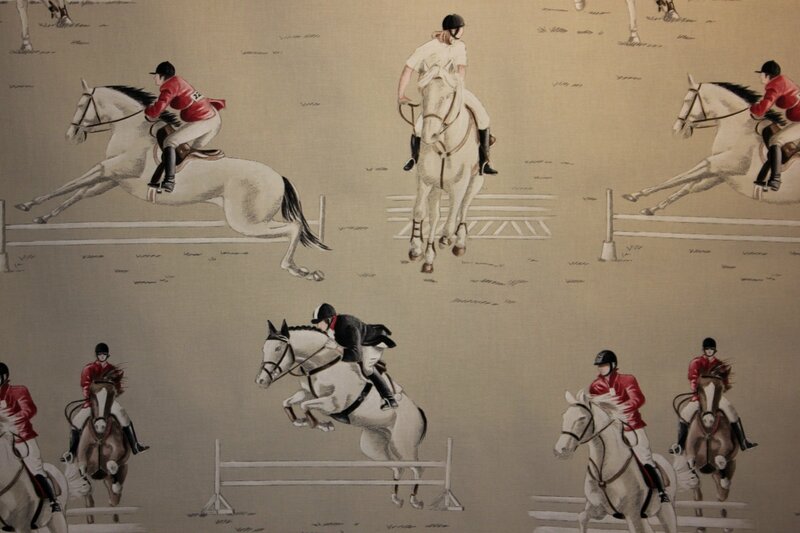 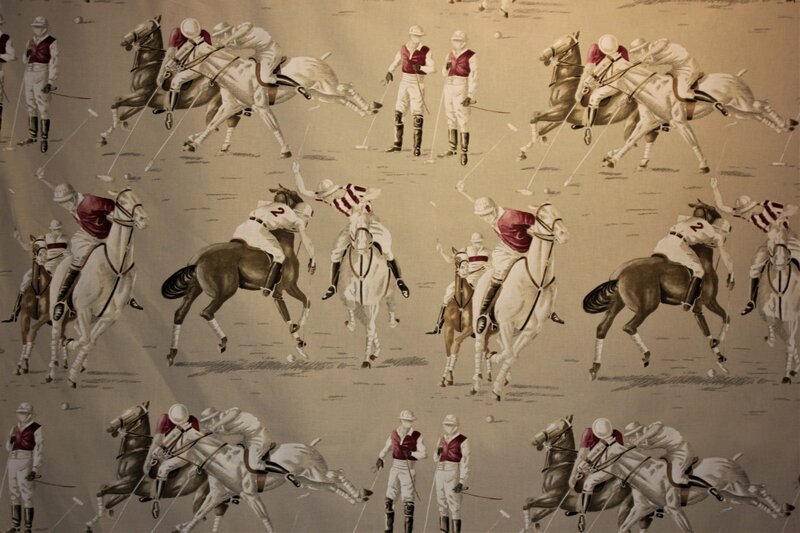 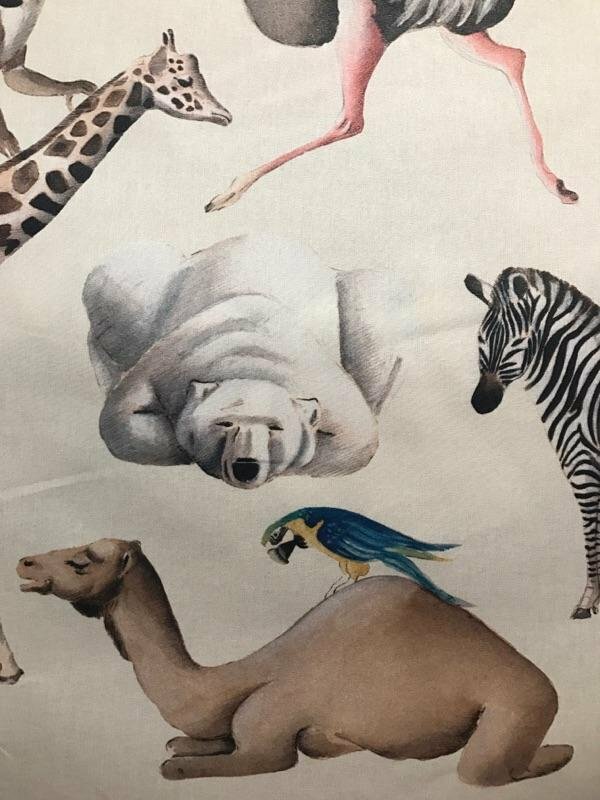 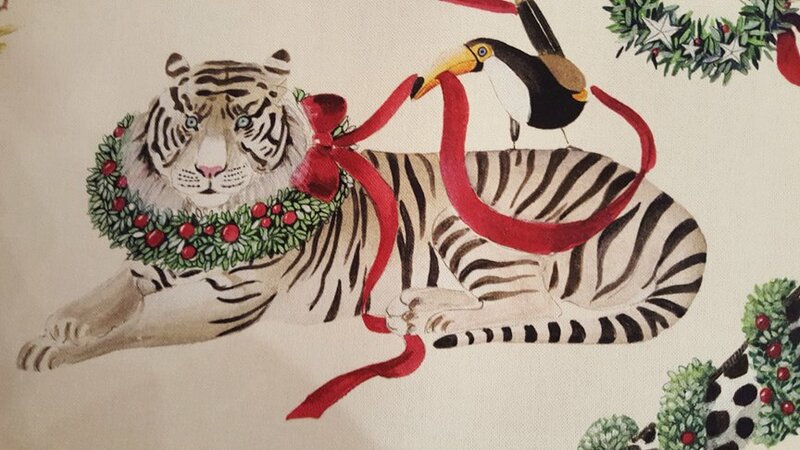 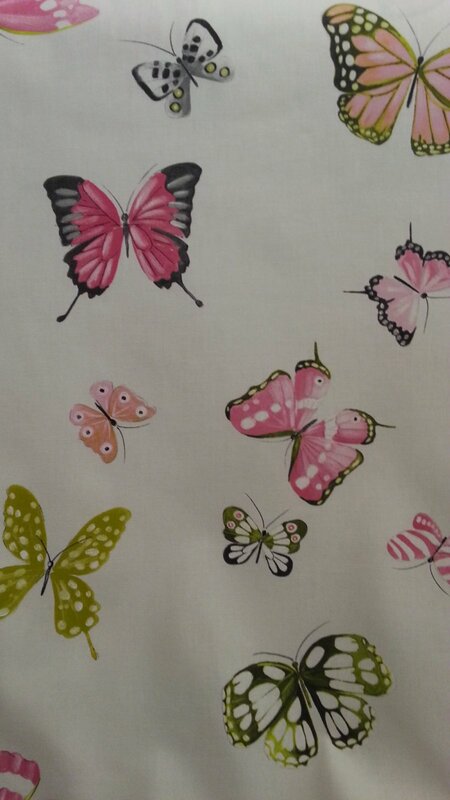 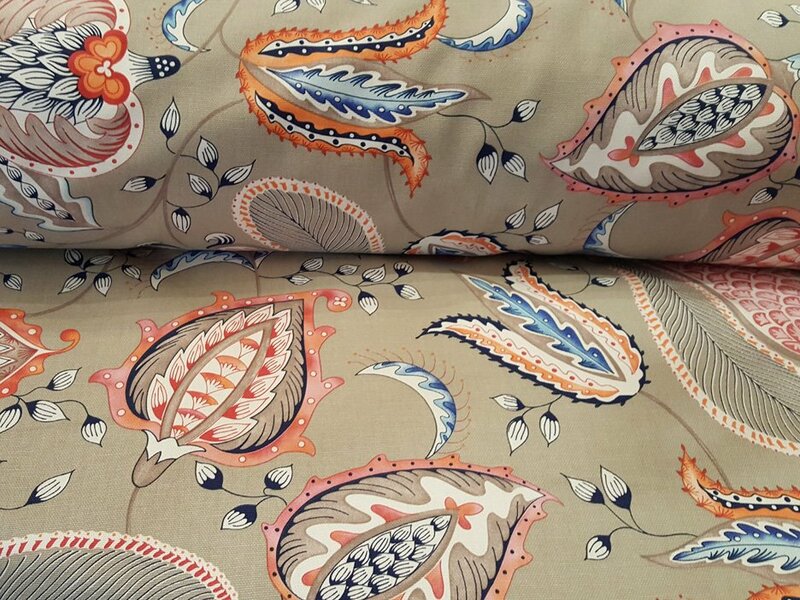 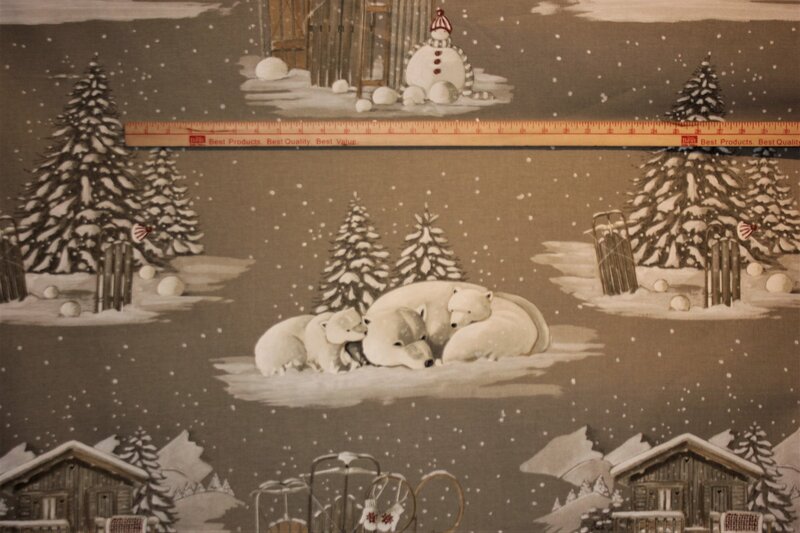 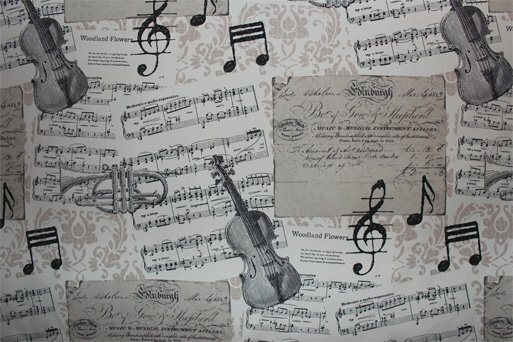 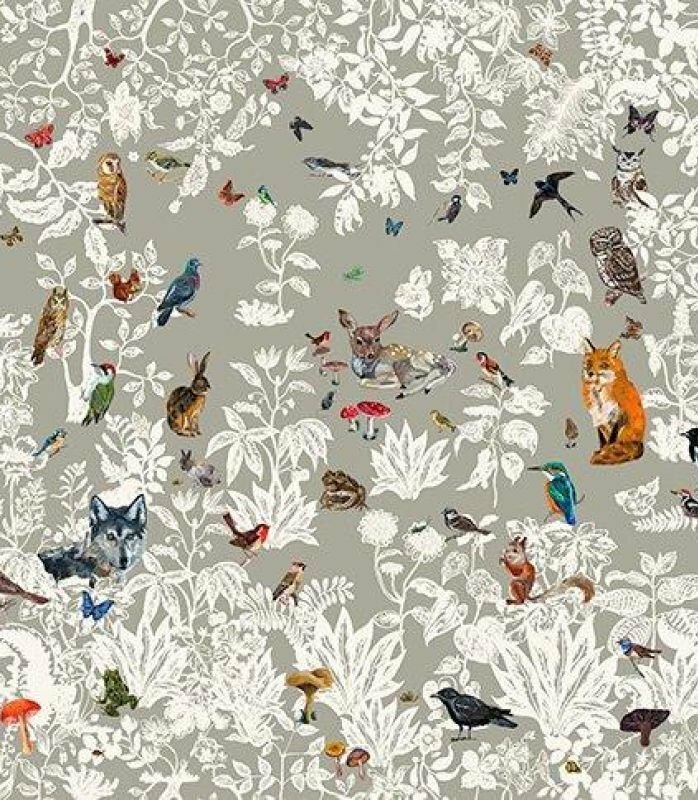 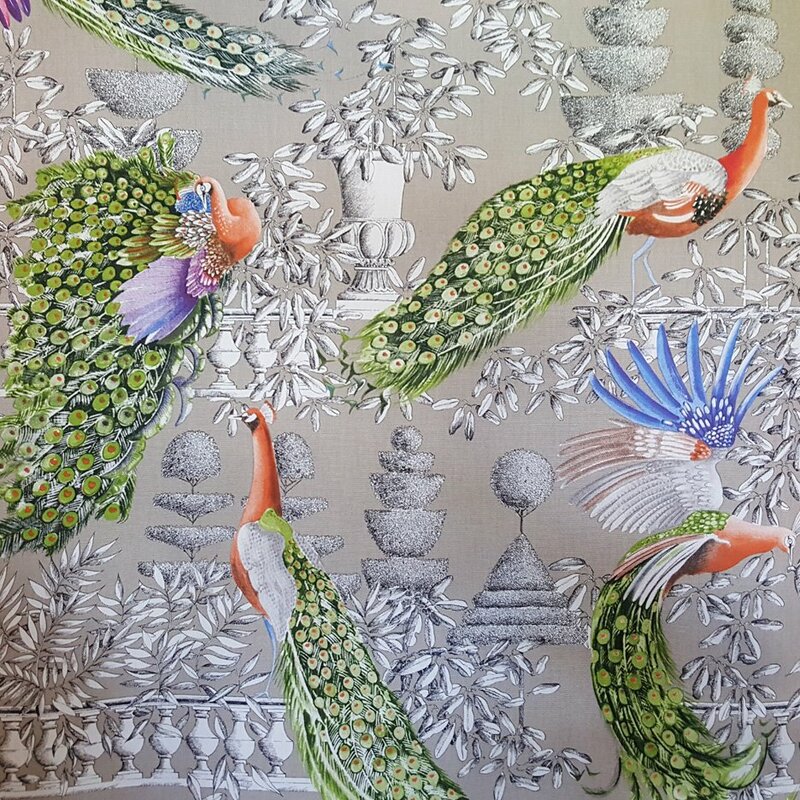 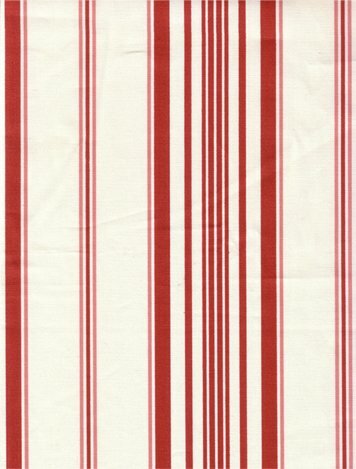 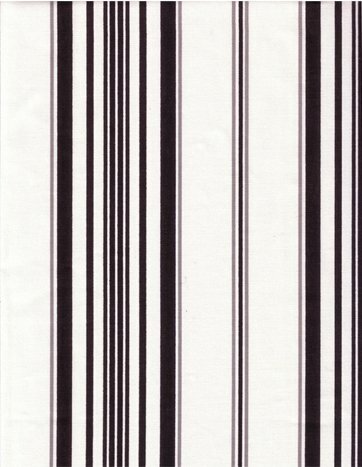 Timeless patterns and high quality printing make these fabrics a wonderful choice for home decorating.